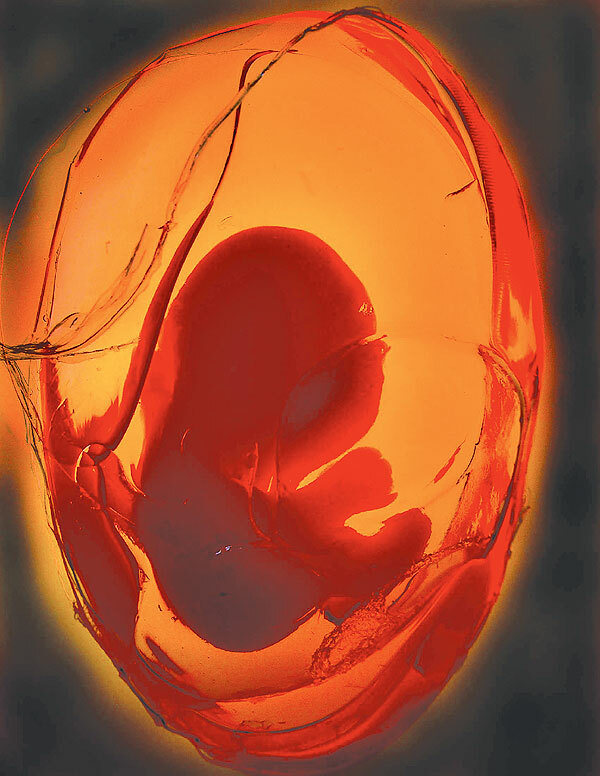 Mom’s stress during pregnancy = Trauma on developing baby’s brain, in the womb! I want to begin building a foundation that hopefully helps us better understand the brain of an adopted/fostered child (and many other children and adults in our society, today) and how research now proves TRAUMA affects their brain development negatively, as early as, in the womb. Why do I want folks to know this? So we can better understand “why” children behave the way they do at times, and how “stuck” they may be in their behavior(s), apart from other false assumptions we may hold on to about their behavior(s) and/or their parent’s parenting skills. And to give hope to families who are reeling out of control because of early trauma experienced by their child(ren). Allow me to phrase that last paragraph with a different perspective. Why do I want folks to know this? So we can better understand “why” parents and adults behave the way we do at times, and how “stuck” we may be in that behavior, apart from other false assumptions we may hold on to about our behavior(s). And to give hope to families who are reeling out of control because of early trauma experienced by you and me. We often limit our thinking about TRAUMA in the womb as coming from mom’s use of drugs (prescribed and/or abused), the use of alcohol (FAS), the use of tobacco (second-hand smoke is the worst), malnutrition, environmental factors outside the womb and so on. However, rarely do we think about the stress mom is experiencing herself, as causing baby TRAUMA while still in the womb. If we do, it is most often connected to the stress a mom living in poverty experiences. But what about the everyday-stress the typical child-bearing age American woman experiences? When mom becomes pregnant she may work in a stress-filled job. Maybe mom is moving during pregnancy. Moving is ranked as the third most stressful life-event, just after death-of-a-loved-one and divorce. Maybe mom is already dealing with one or more other children who are causing her stress, everyday. And money concerns remains one of the highest stressors for all of us. 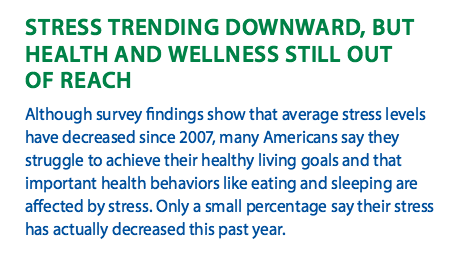 While it was reported earlier this year, stress levels are declining for the adult American population; the average level of stress the average American lives with is 4.9 on a scale of 1 – 10. I am sorry, but that is not encouraging news to me. 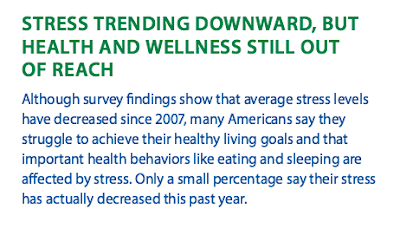 By the way, the average level of stress for teens is still on the rise. Could it be the high level of stress we adults seem to accept as the norm is at least partially to blame for our teens ongoing, increasing levels of stress? Now, add that to our very possible stress-filled lives we mom’s experience during pregnancy. Stress for mom means an increase in her cortisol levels, which means an increase in cortisol levels for her baby in the womb, which affects basic cell development for baby. Our minds often go to the physical affects of developing baby, but I want us to ponder the mental affects of developing baby. How can these affect the mental functions of baby, child, adolescent, teen and eventually an adult, if left untreated and/or ignored? Those adopting and fostering children really have no idea all the child they are caring for and/or raising was exposed to during their birth-mom’s pregnancy. Many are also unaware of trauma the child’s brain may have experienced during labor and delivery or during the early hospitalization after a pre-mature birth. During this series, “Give Us New Hearts, LORD”, I will share articles to help reveal the truths about the trauma-brain child and the affects trauma can have on their developing brain in utero and then beyond. Once we understand better how trauma affects the brain during it’s developing stages, we can better understand why children and even adults react the way they do, with behaviors that are less than desirable and/or acceptable. This research dispels the myth that an infant adopted at birth, or soon thereafter, will have less trauma they and their caregivers will have to deal with. I want you to not only understand the adoption of an infant does not guarantee they will have less TRAUMA to deal with, as TRAUMA experienced in the womb can be and often is something that causes life-long affects. Each human being is unique and how we each react to stressors/TRAUMA in the brain is just as unique. Yes, these same stressors which cause TRAUMA are also applicable to the brains of our biological children. I have seen this with my own eyes, especially in our oldest daughter, who is now 30 years old. She deals daily with the TRAUMA (the most stressful job I ever had while pregnant with her) I passed to her during pregnancy and then while I was in labor for 48 hours before she was born by suction. Do not misunderstand me, she is an incredible person, extremely intelligent and is working on her doctorate in Physical Therapy, but she is impacted daily by the stress she experienced even before she breathed her first breath of air. AND these same examples of TRAUMA are also affecting you and me, right now, as adults. Our moms experienced some of these same stressors during their pregnancy with us. God is fully aware of ALL of this and be assured He can and does use ALL of it for His glory, IF we will allow Him, by faith, the opportunity to do so. In fact, these are those things He delights in helping each of us to not only live through and overcome by His Spirit who dwells within us. 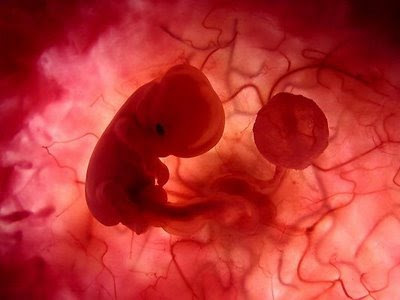 You made all the delicate, inner parts of my body and knit me together in my mother’s womb. I praise you because I am fearfully and wonderfully made; your works are wonderful, I know that full well.